Tired of fighting every time when your teen son is asking for a phone? Or done with handing your own one when it is especially necessary for work? Perhaps, you’ve already purchased the phone for your kid and feel stressful every time they spend extra time on it, especially at the expense of school time and sleep? Well, I’ve been there too. As a responsible parent, it’s your job to monitor your kid’s online activity. Besides, their affect on a physical and mental health is known as well. Also, the Internet cannot be called a safe place for kids because of its uncensored, unfiltered content which pops up freely. You cannot forbid your kid to use the Internet. It has lots of useful things too. But you can make this Internet experience as safe as possible. This is where a parental control comes in handy. What is Kids Place - Parental Control? For all parents what are worried about their kids’ safety when playing game on smartphones or browsing the Internet, we have a great recommendation. 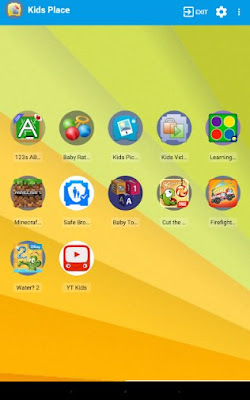 Meet Kids Place - Parental Control, an Android app launcher with parental controls and child lock that protects your personal data and restricts kids to apps you have approved. 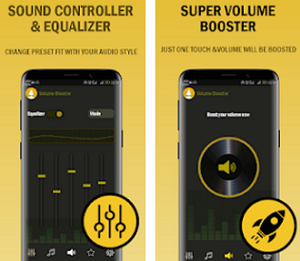 No more worries – this user-friendly app has got you covered! Let’s check out its features. Kids Place - Parental Control is able to protect your personal data on your Android device and to restrict kids to apps you have approved and authorized. It provides with a place called Kids Place that’s totally controlled by you. With it, you can stop your kids from buying or downloading new apps, making phone calls, texting or performing other actions that are not appropriate for them. The app features all kinds of options, from auto app restart which is useful for small kids who accidentally exit launched apps, to timer feature to lock Kids Place after specified amount of time. Supporting multiple user profiles, Kids Place - Parental Control blocks incoming calls and disables wireless signals while Kids Place is running and lets you add custom background to improve your kid’s experience. Kids Place - Parental Control is appropriate for babies, toddlers, and teenagers, and it provides with additional amazing features with in-app purchases. 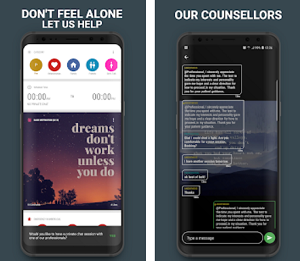 You can get the app for free from the Google Play Store – just click the link below and enjoy a safe place for your children!